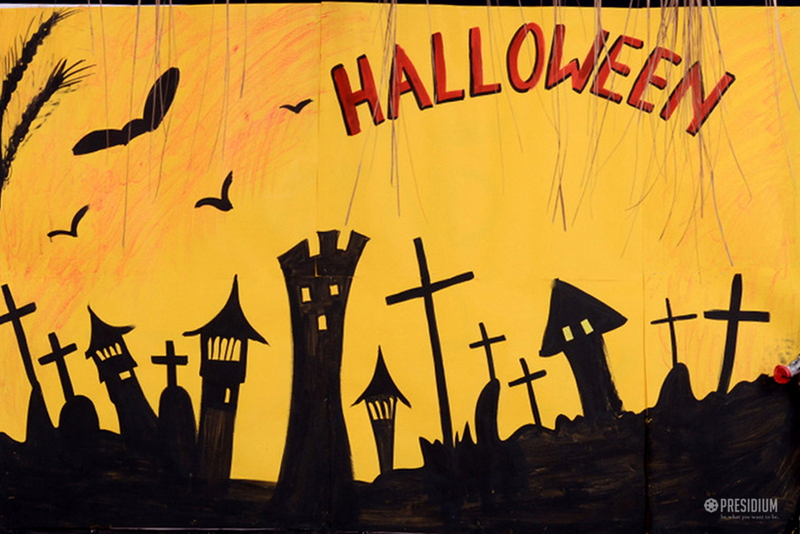 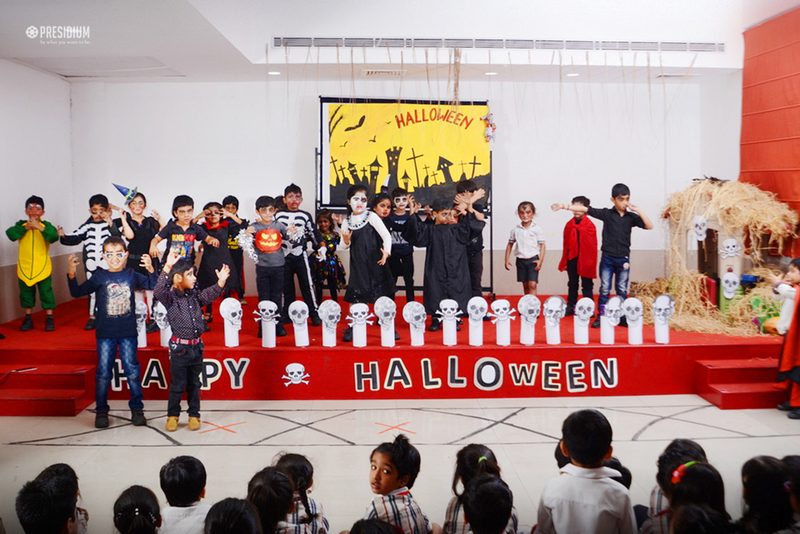 To encourage students to appreciate differences in cultures and customs and also to make them aware of global festivals, the Presidians of Gurgaon recently celebrated Halloween. 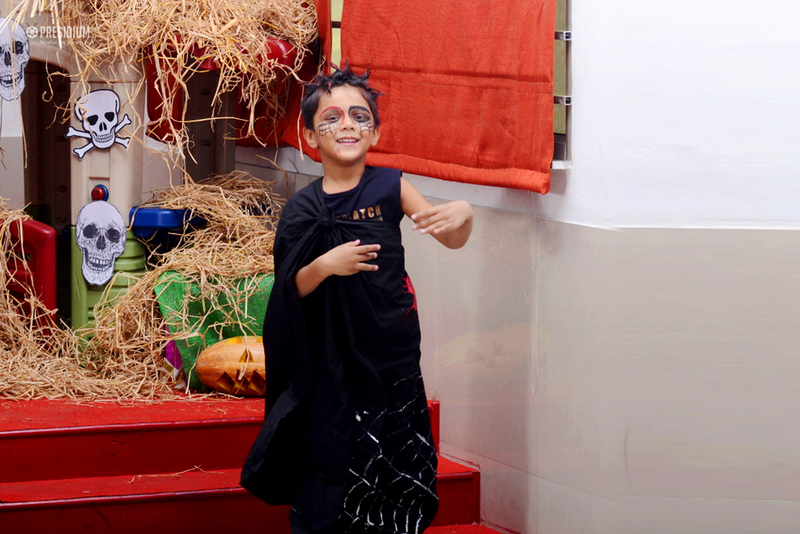 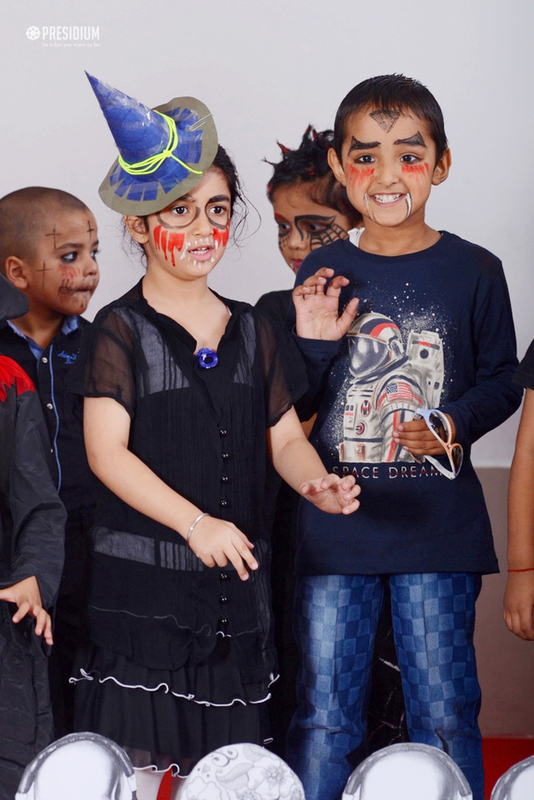 Packed with unmatched fervour, the students came dressed as devils, witches, angels and fairies. 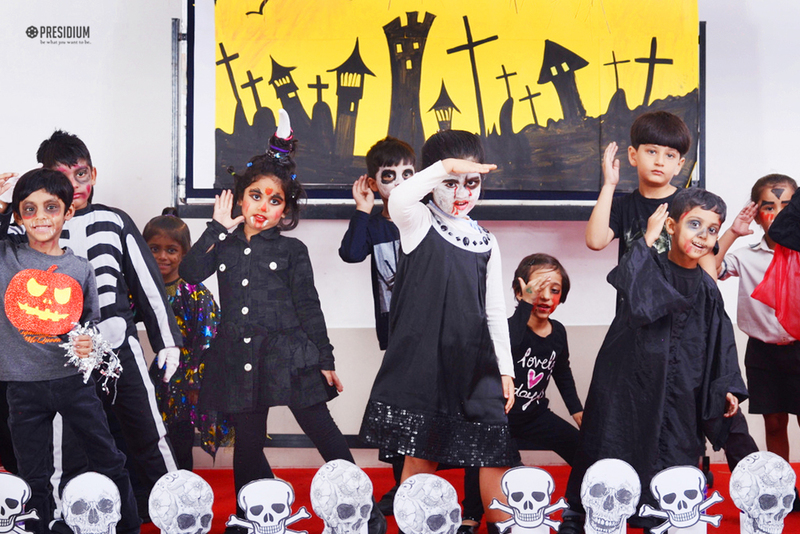 The scary skeletons, pumpkins and fearful masks of ghosts evoked thrill among students as well as the staff members, turning classrooms and school foyer into fun-filled spooky corners for the Halloween party. 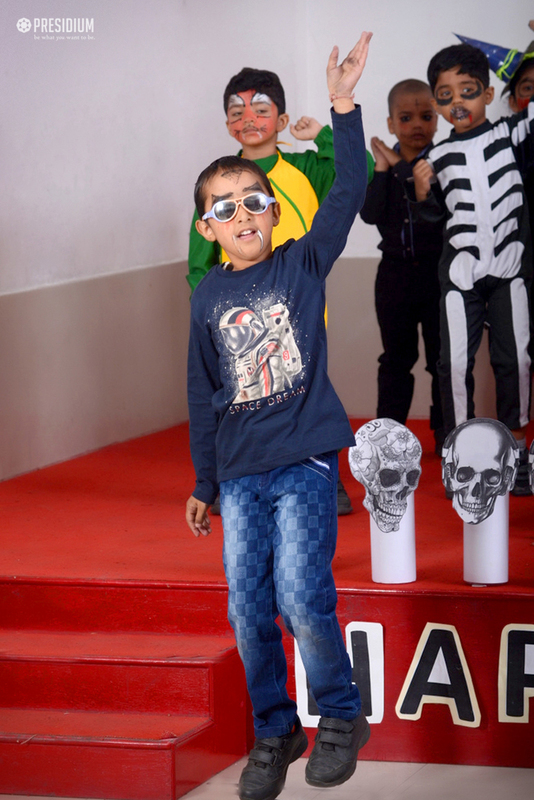 Dancing on the tunes of foot tapping numbers, the Presidians enjoyed the day thoroughly. 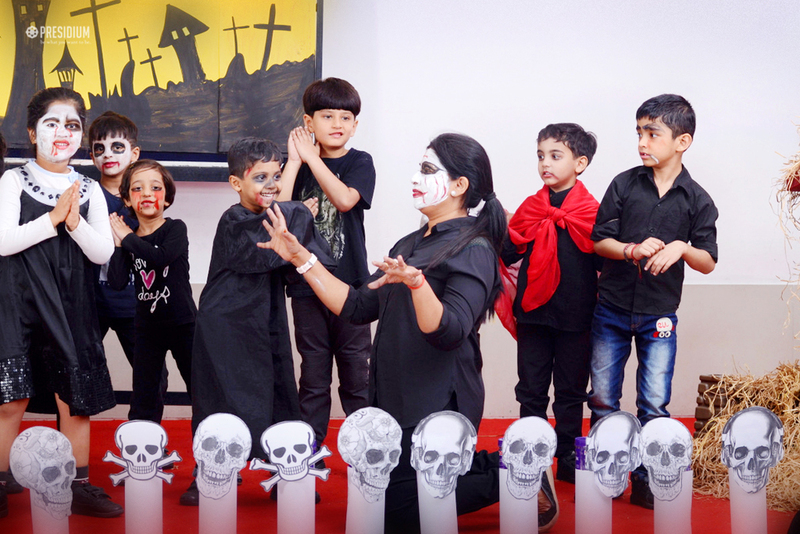 They played tricks and feast with everyone to mark the welcoming of good spirits and driving away of the bad spirits in their lives.